Mozilla issued a warning to Kenya’s new national identity card. The Kenyan parliament passed a revision of the National Integrated Identity Management System (NIIMS) last month. The NIIMS now requires all Kenyans, immigrants, and refugees to hand over DNA, residential address GPS coordinates, retinal scans, Iris, speech waveforms and earlobe geometry. NIIMS will integrate other government database information to generate a unique identifier called Huduma Namba. The amendment was passed without public debate. Mozilla raised concerns about the security, surveillance, and discrimination of centralized identity systems. However, it is important to remember this objective can be met in several ways. 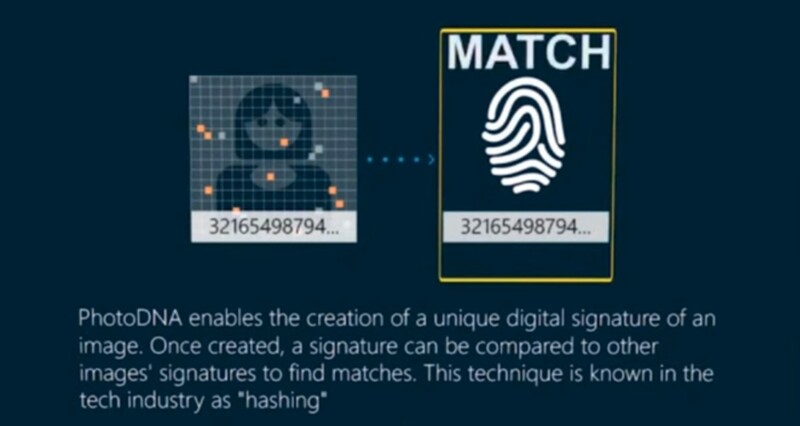 “Digital ID” systems, and especially those that involve sensitive biometrics or DNA, are not a necessary means of verifying identity, and in practice raise significant privacy and security concerns. The choice of whether to opt for a digital ID let alone a biometric ID therefore should be closely scrutinized by governments in light of these risks, rather than uncritically accepted as beneficial.